60ml – The legendary Blue Moo river is real! We’ve seen it with our own eyes. For those who haven’t – imagine a sweet river of blueberries, frothy cream and decadence. Sounds delish, huh? It is! 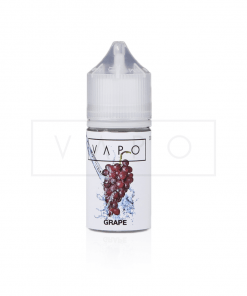 NOTE – VG70/30PG E-LIQUIDS ARE DESIGNED FOR USE IN SUB OHM DEVICES. TO AVOID DRY BURNING PLEASE ENSURE YOUR VAPING DEVICE IS CAPABLE OF WICKING A THICK E-LIQUID. 3mg (VG70/30PG) – Smooth throat hit. 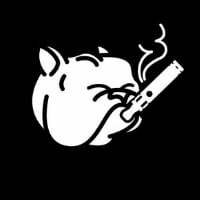 Designed for DL vaping. 6mg (VG70/30PG) – Full throat hit. Designed for DL vaping. 12mg (VG50/50PG) – Smooth throat hit. Designed for MTL vaping. 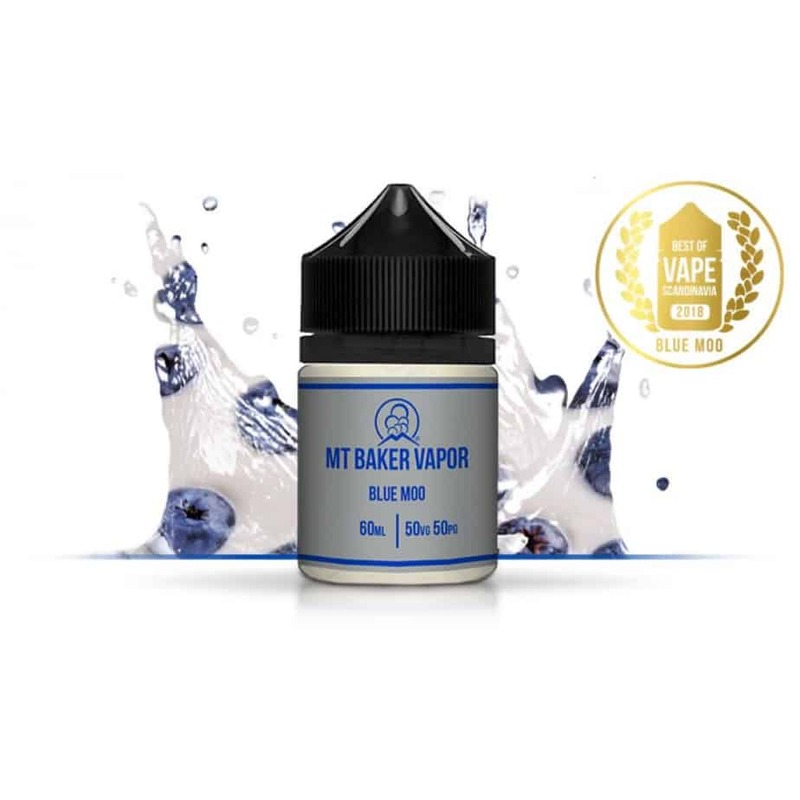 We use only the finest quality ingredients in all Mount Baker Vapor signature flavours.In our determination to amaze your senses with each and every one of our unique flavours, we have one philosophy...Flavour is everything!